I went to a rock show last weekend and I was tempted. In my younger single years it would have been the lead singer, or maybe the bassist...but it was all merch this time. There are two trends that I'm loving right now due to the versatility and comfort level— as well as the great opportunity to express your personal taste in music or animals. That's right! 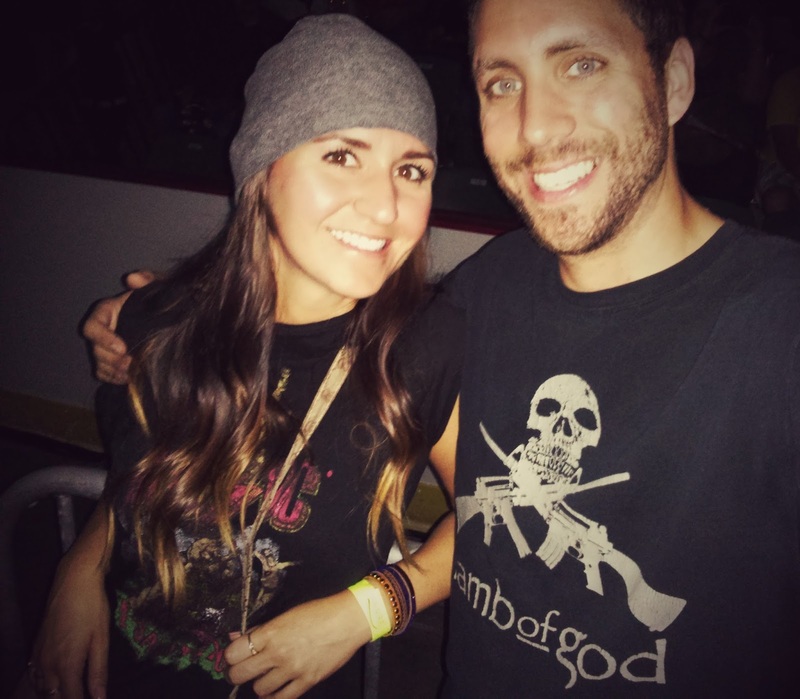 I'm crazy about band t-shirts and animal faces! Here are some great examples of how to style these trends. Now imagine seeing these two trends legitimately combined. Mind blown. Cue uncontrollable desire, so strong it masquerades as need. 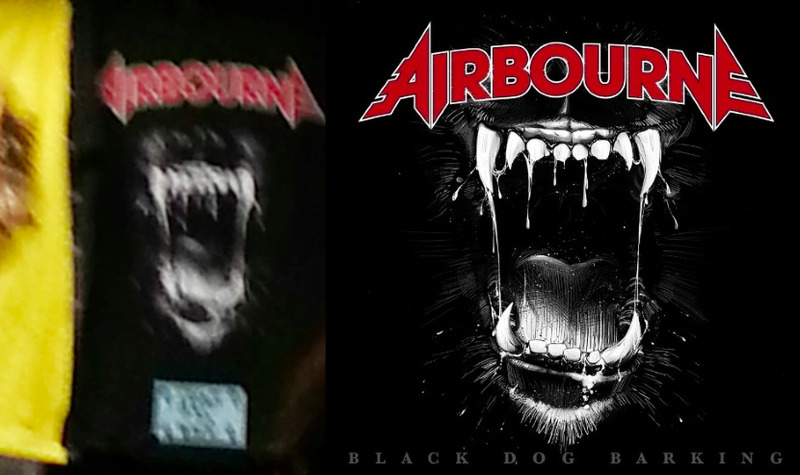 Australian band, Airbourne, hit the fashion nail on the head when they had their latest album-cover-turned-t-shirt designed. One thousand ways to wear Black Dog Barking flashed before my eyes, and the situation carried out as follows. Me: "Ryan I need that t-shirt. I reeeally need it!" Unbuyer's Tip #4: Prepare for unexpected temptation by finding a healthy replacement and focusing on that. 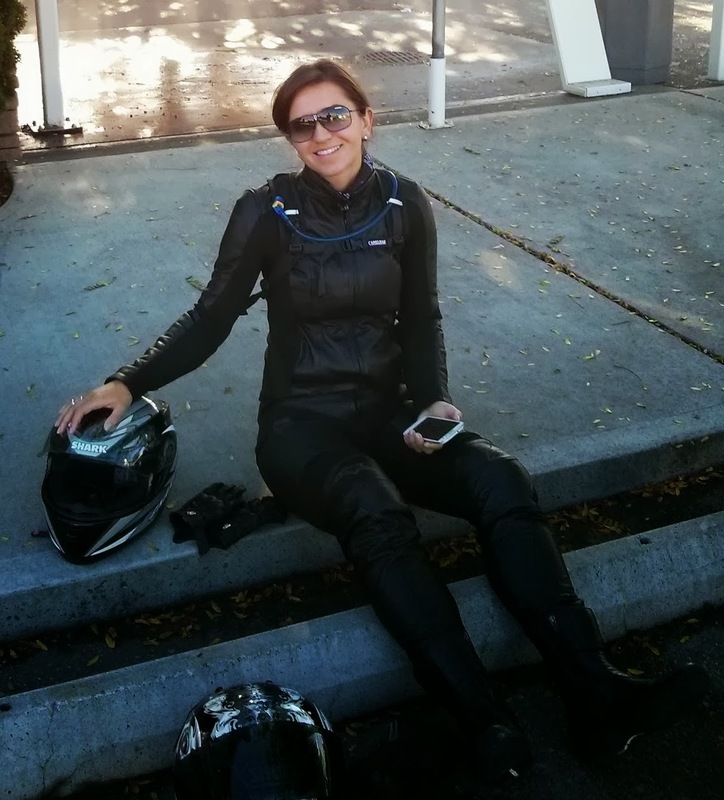 Last weekend I jumped on the back of my boyfriend's bike for a three day riding trip through Washington and Idaho. Typically, the first thing I do when I find out I'm going on a road trip or vacation of any kind, is start researching where I'm going to shop! 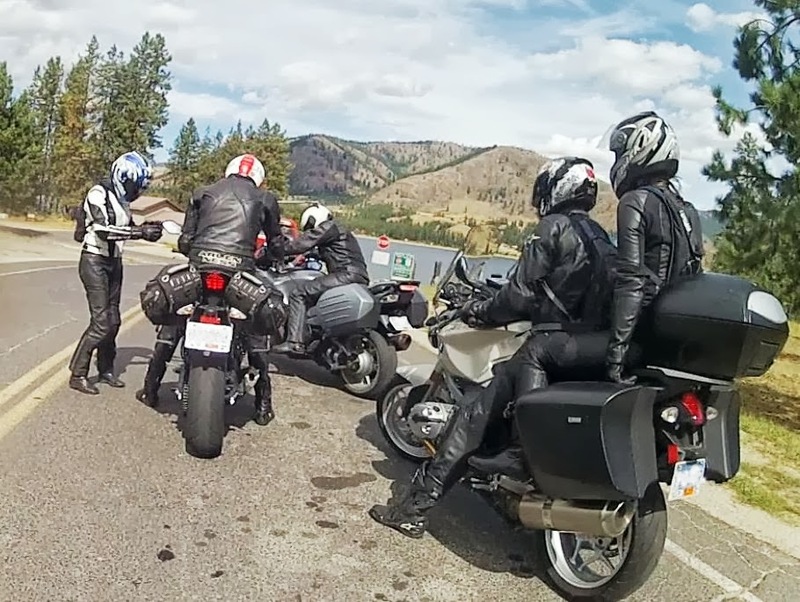 You might think traveling on the back of a motorcycle with very limited storage, through two horse towns in northwest USA, does not qualify as a potential shopping trip. But trust me— every trip, is a shopping trip. I love looking for hidden gems in the least expected places. Antique or hand made jewelry, a trucker cap or printed scarf. I have items like these from airports, gas stations, and road-side shops around the world. If I was going somewhere, I was shopping! 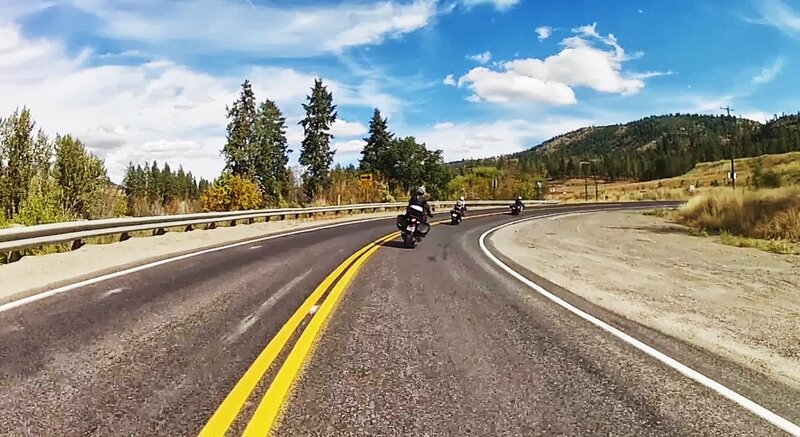 With Coeur d'Alene Idaho as our destination, and the first new town since my "cleanse" began, I prepared myself to focus on other things. 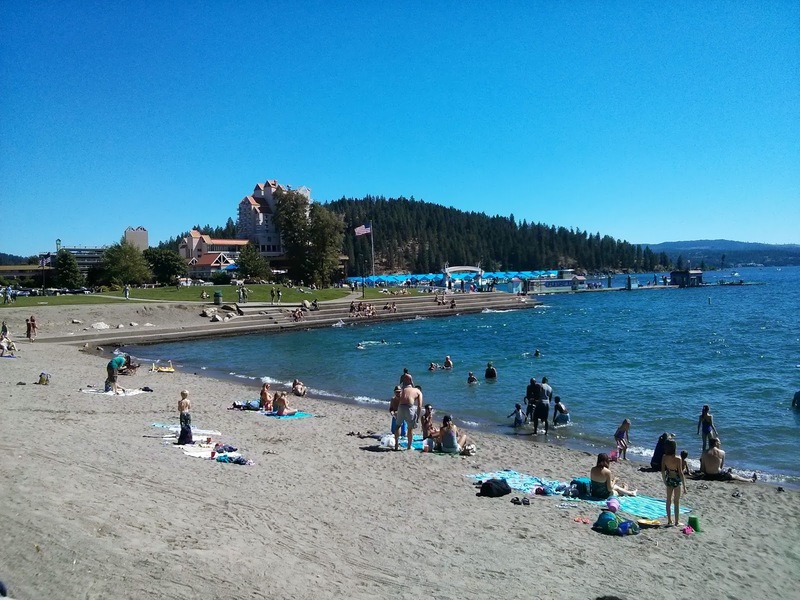 This little lakeside city, much like home, had a great waterfront where we spent hours walking, swimming and sitting in the sun visiting with our friends. I'm surprised how easy and relaxing it felt to let go and enjoy the destination and the company, instead of stressing over where I could get my fix. Success to me used to be coming home with a few great finds, but this recent trip has shown me that I just might be able to do this. 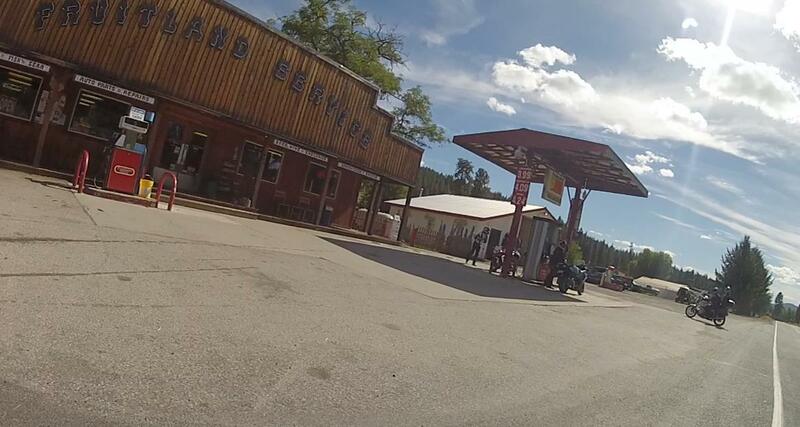 Fruitland WA - the only purchase was gas!